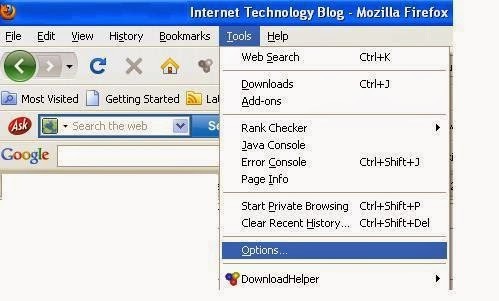 By default when a user enters username and password to login to his online account, Mozilla Firefox prompts the user to remember the details for autofill use. If he presses the Remember Password button, it saves the username and password he entered. It is very easy for anyone to find out the username and password he used to login to that online account from Firefox settings. This tutorial tells how to view the saved username and password stored in the Firefox web browser and steps to remove them easily. The first part of this tutorial is dedicated to explaining the reasons to store passwords in Firefox browser and the second part explains different methods to delete them. If you press the button Remember Password, the username and password you have entered will be stored. Now let us check how to view the stored username and password you have entered. Now you can see all the stored Usernames. Just right-click on any username to copy the password. In the latest version of Firefox, we cannot see the user information stored in it. However, it offers an option to copy the password by right click on the showing usernames. In older versions, there is no need to do this extra step (copying password), you could see all stored passwords with respective usernames in the same row. If you are still using older versions, follow the instructions below to fetch the stored username. Now options window will be opened. Click on the Security tab. To see the saved passwords click on the button "Saved Passwords". You may be prompted with one more alert and it needs your confirmation. After confirmation, you will be able to see the saved usernames and passwords. If you are using a public computer like an Internet cafe, you must ensure that none of your online account's login details are saved on the computer. If your Facebook or email account username and password are saved in a public PC, anyone knows how to pick saved details from the browser can get them. So I recommend you to either delete the default prompt to store account's login details or configure the browser to never ask this. When the browser prompts you to save the details, you can either choose the option Never Remember Password for This Site or Not Now. 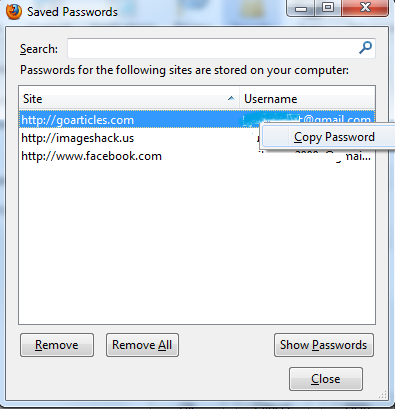 In the older versions(Firefox version 3 and below) we were able to remove the saved passwords from the Tools menu itself. After the release of Firefox 3.5 and above, we need to remove the saved online account's login details by some manual works. 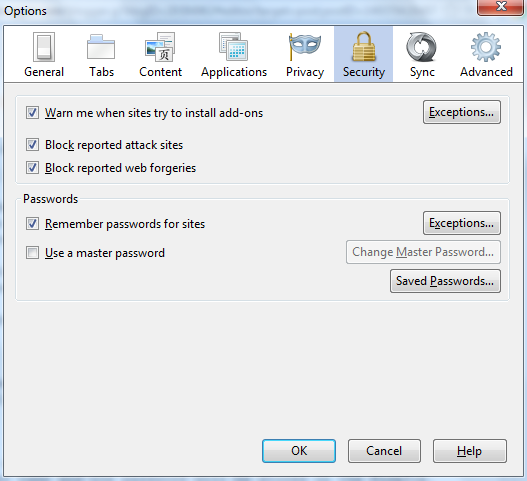 Steps to Delete /remove already saved usernames and passwords in Firefox 3.5 and above versions are explained here. 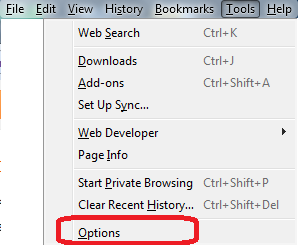 Click on options and the options window will appear. Now you can select the saved passwords in Firefox from the saved passwords list and click on Remove to clear them. If you want to remove all saved passwords in the list, just click on the Remove All button. bro what if the browser shows fire fox authentication what should i do to access , even if i did not know password from it . . . . so that i can able to download torrent,zip files and etc . .
Could you please tell us exactly what error message you are getting?